Durable 6-ply & 8-ply rating. 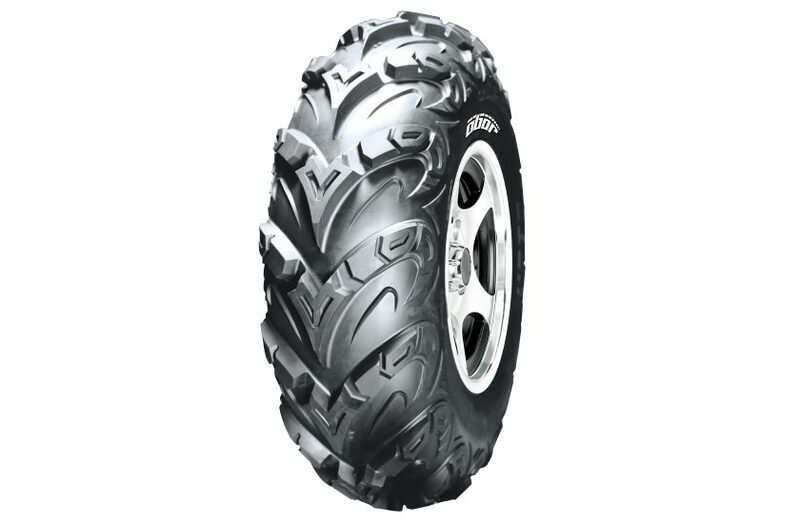 Directional tread pattern with deeps lugs excels in mud to intermediate terrain. Setup the groove to block will decrease the block’s strength and then increase the ride comfort. Lightweight carcass offers quicker acceleration and mudslinging traction with braking power. Unique tread pattern design offers a completely new experience.